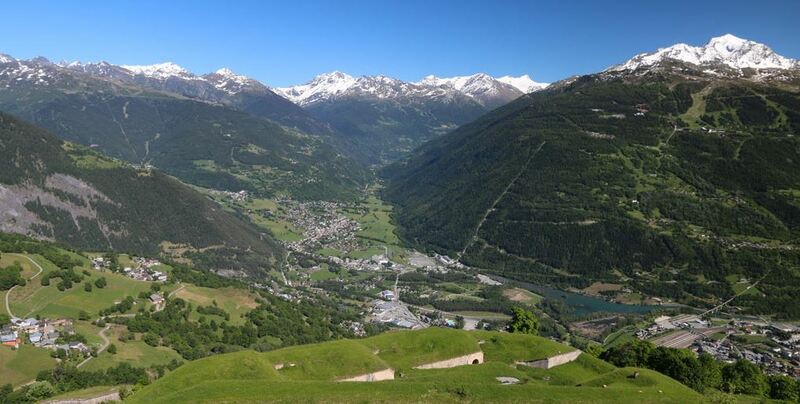 Welcome to the Canadian Tarentaise Association Web Site. This site is made available so that you, as a livestock and beef producer, can get a better understanding and appreciation of Tarentaise cattle and the genetic traits that this moderately sized beef breed offers. Please proceed by selecting one or all of the Tarentaise Web Site pages. If you have any questions, please do not hesitate to call the CTA office or any one of the Board of Directors. CTA welcomes you to visit one of our Scheduled Events in order to see Tarentaise cattle first-hand. Special thanks to our sponsors at bestvalentinegifts.ca and infonet-biovision.org. Together we managed to organize some great events. See them at Events Schedule page. 2001 Copyright Aureus Studios Inc.